As networks evolve and technologies like Massive MIMO and 5G New Radio are introduced, cost per gigabyte will decrease. Ericsson today showcased innovative new technologies – from concept ‘radios access network’ products called Radio Stripes, to new AI and ML-based solutions ready to be introduced in the networks today – at its flagship technology showcase, ‘Barcelona Unboxed’, held in Gurgaon on April 10. Ericsson Radio Stripes come with a nearly invisible form factor but enable high capacity radio everywhere. Ericsson Radio stripe is a mobile network design that is super-distributed and has the potential to deliver better quality and robust radio performance while enabling easy and flexible deployment of mobile networks. The company also showcased a host of other demonstrations and use cases across 5G and IoT, including Ericsson Spectrum Sharing, Intelligent Managed Services and Communication on Smart Devices. Ericsson ‘Made for India’ radio solutions including Massive MIMO and indoor solutions comprising of small cells and micro-cells were also showcased at the event. Ericsson´s just launched 5G platform plays an instrumental role, as a complete portfolio set out to deliver on the promises of 5G. With the Ericsson 5G platform, service providers can evolve their network from 4G to 5G in a smart and dynamic way and build performance with precision; maximise automation in operations and leverage AI to cope with complexity and monetise both evolving existing use cases as well as develop new ones, across Mobile Broadband, Fixed Wireless Access and IoT. Enhanced mobile broadband will be the first commercial application of 5G. In the near future, 5G will provide the capacity to handle growing data traffic, as well as present opportunities for operators to grow top-line and improve their consumer business. As networks evolve and technologies like Massive MIMO and 5G New Radio are introduced, cost per gigabyte will decrease. 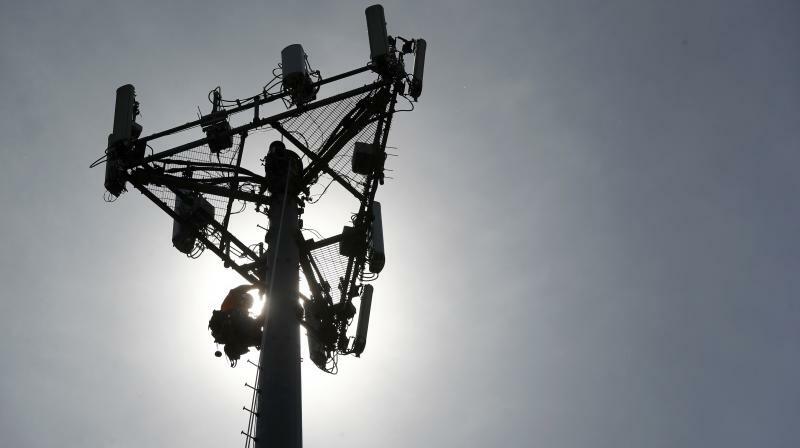 This cost efficiency will grow stepwise with the continued capacity improvements in 4G. An Ericsson Study reveals that the evolution to 5G can enable 10 times lower cost per gigabyte than current 4G networks. Ericsson and Bharti Airtel had announced their collaboration in the first quarter of this year for building intelligent and predictive network operations. Leveraging on its developments in Artificial Intelligence (AI) and automation, Ericsson will support Airtel to proactively address network complexity and boost user experience. The Ericsson Operations Engine uses AI and automation to allocate resources, ensuring consistent quality across the network. It uses a data-driven approach to provide coverage, performance, and reliability for customers, relying on service KPIs rather than network KPIs – so that service providers can better analyse, understand, and optimise the network to deliver a superior customer experience.